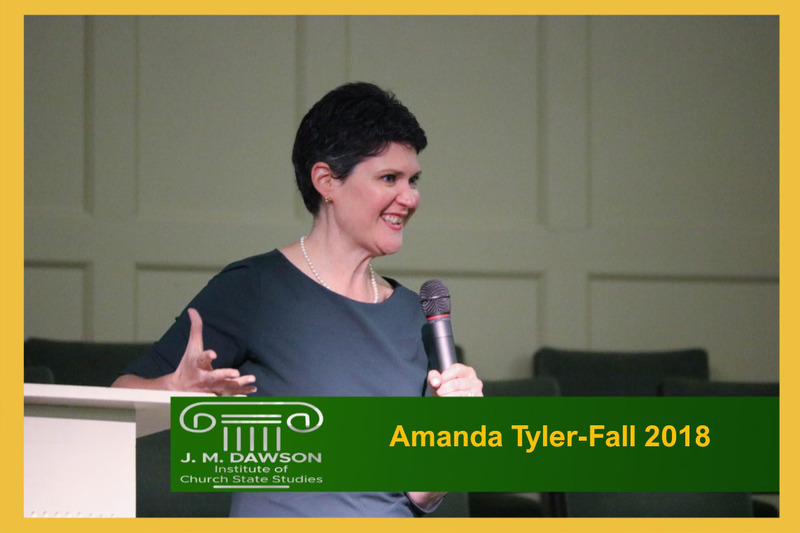 About our speaker: Amanda leads the Baptist Joint Committee for Religious Liberty as it upholds the historic Baptist principle of religious liberty, defending the free exercise of religion and protecting against its establishment by government. 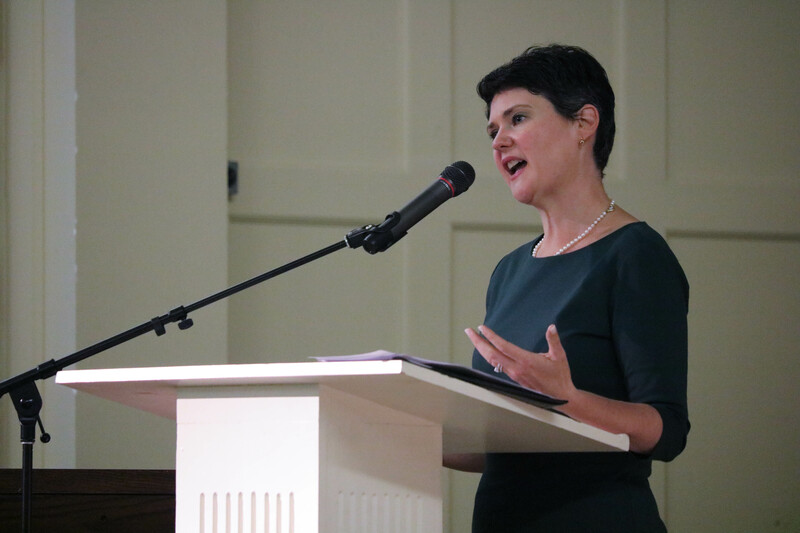 She recently was named to The Non Profit Times Power & Influence Top 50 List. 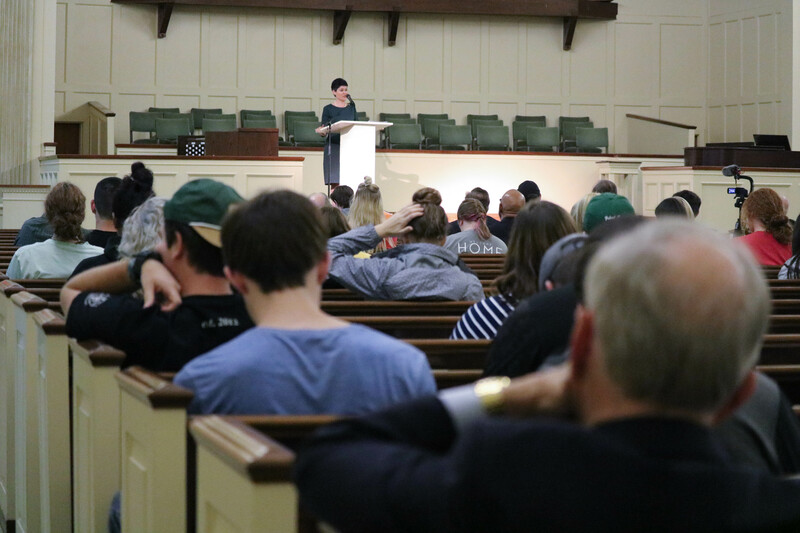 Lecture Title: "Unity in our Differences: How Commitment to Religious Liberty for All Can Provide a Way Forward"
This event was presented by Baylor's J.M. 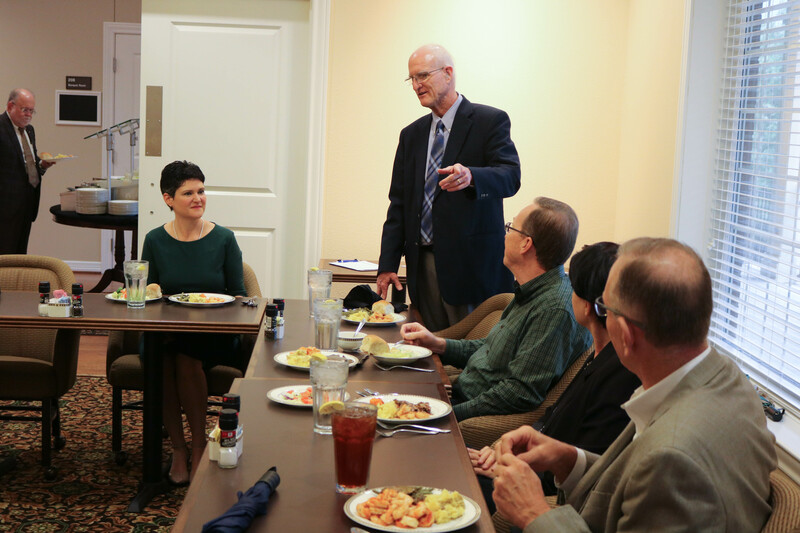 Dawson Endowed Lectures of Church-State Studies and the Baylor Religion Department. 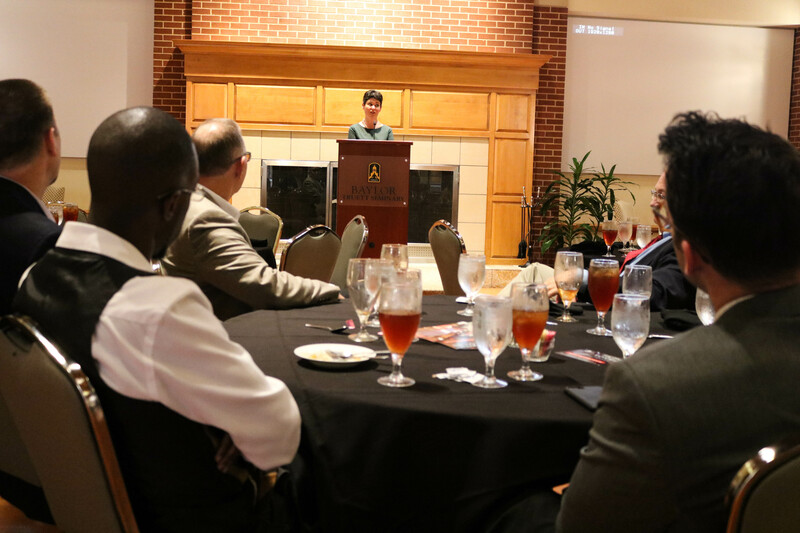 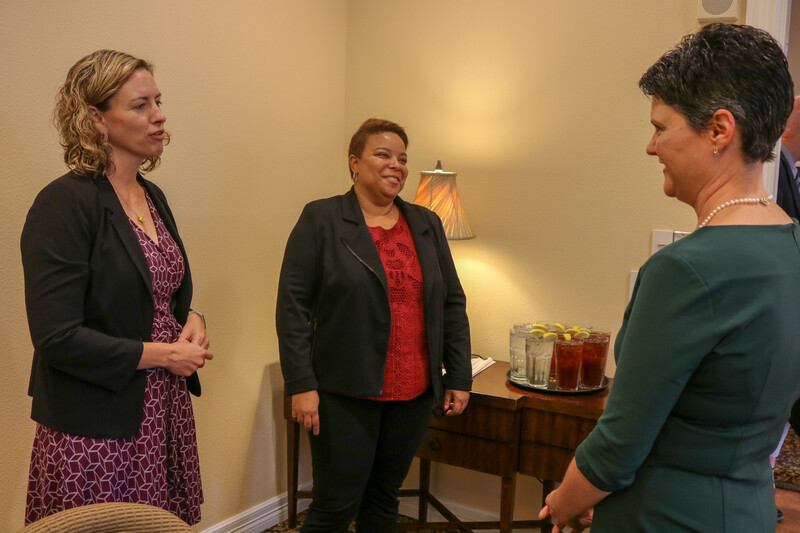 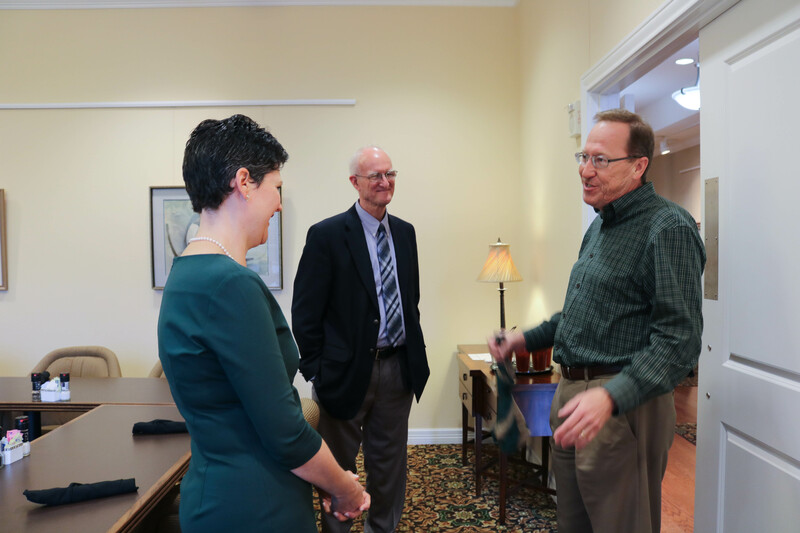 Tyler also shared meals and conversation with Baylor faculty members and invited guests during her visit.